Can You Hear the Call of the Backcountry? Back in the early days of skiing, everyone earned their turns because, simply put, there were no lifts. If you wanted to experience the joys of skiing down a snow-covered mountain, you had to climb up first. While that might have been OK for those burly mountain men (and women) of yore, the sport of skiing didn't really take off until someone invented a way to mechanically move people up the mountain. There's still some debate over exactly where and when the first lift was installed. Aspen, Colorado can claim partial honors with a conveyance called the boat tow, but the general consensus is that the first efficient ski lift was installed at Woodstock, Vermont in 1934 by Jean Pomagalski. And if that name sounds familiar, it should — many subsequent lifts, generically known as platter-pulls, were installed all over the country, including the venerable Storm King Poma at Copper Mountain (which is being replaced this year). The modern era of lift-served skiing made the sport available to the masses and spurred an economic boom in mountain towns that continues to this day. But — surprise — in recent years, many skiers and snowboarders are going back to the roots of the sport by seeking out hidden powder stashes outside the ski area boundaries. The resurgence of backcountry skiing is the retail world, where sales of alpine touring and telemark gear is booming. Without getting into a detailed technical explanation, suffice it to say that both types of gear leave your heel free so you can use your skis not only for descending, but for climbing up snow-covered slopes. Along with the skis, you need climbing skins — strips of felt-like material that allow the skis to slide forward, but not back. The main thing to remember is that you can't just take off willy-nilly into the backcountry. Dangers, including avalanches, lurk, but can be avoided with the proper training and skills, so if you think you might want to see what the backcountry buzz is all about, now is the time to get ready and the best way to get into it is by joining some sort of organized program. Along with skiing the great terrain at Copper, our ski condos at the resort make a great base camp for a Colorado backcountry experience, and there are resources in the area to help you get started. One way to start is with Keystone KAT tours, where qualified ski patrol guides lead you into ungroomed slopes around Independence Mountain. If you decide you like the feel of skiing in the silence of Colorado's majestic spruce forests, take the next step. Summit County is fortunate to have a great local guide service, founded and run by long-time Austrian mountaineering guru Peter Krainz. Rocky Mountain Guides has great introductory courses for ski mountaineering, including certified Level 1 courses in December, January and February. And to the west, Vail-based Paragon Guides offers a full range of winter backcountry experiences, from full-on ski mountaineering treks, to guided hut skiing and mellow day trips where you can learn the basics. 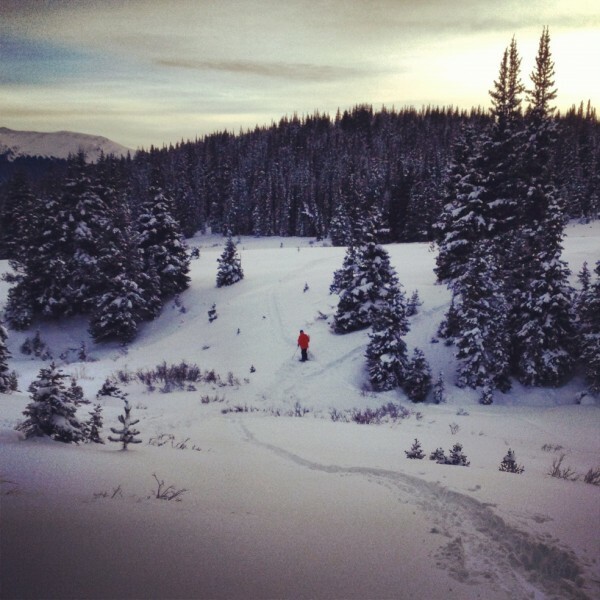 Many of Paragon's trips are around the Vail Pass area, just a few miles from Copper Mountain. 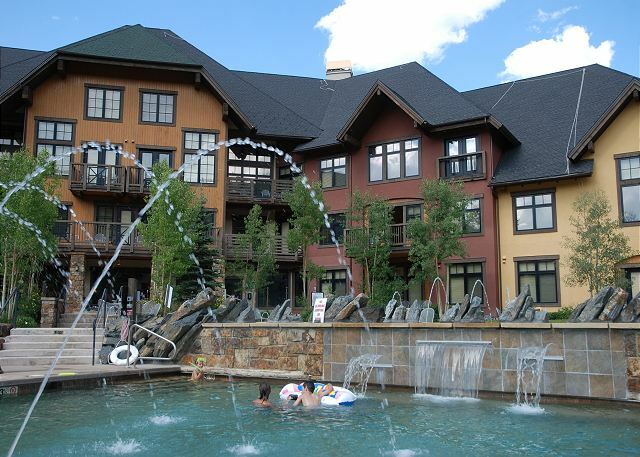 Copper Colorado Condos' accommodations at Copper Mountain make a great base camp for backcountry day trips, and there are several programs in the area that will help you learn what you need to know to travel safely in the mountains. So next time you're wondering how all that fresh powder in Spaulding Bowl got skied off so fast, heed the call of the backcountry!